People with celiac disease and dermatitis herpetiformis must avoid eating things that contain gluten. But what about beauty products? Should you be worried about those? After all, studies have shown that many companies don’t routinely label their products as containing gluten. In fairness, more companies are now becoming aware of the issue, and they’re starting to label the gluten in their products. But is the gluten a danger to sufferers of celiac disease? That is, should you be using gluten free deodorant and other beauty products? The truth is that there have been lots of scare stories about gluten in beauty products. And much of the concern is unwarranted. Scientific studies have proven that gluten protein molecules are too large to be absorbed through your skin. Unless you have an allergy to gluten that’s topically applied, then the real problem comes when you accidentally ingest some product that contains gluten. And of course, that’s quite easily done. It’s not hard to lick your lips and ingest gluten from your lipstick, for example. Or to accidentally get water in your mouth when washing makeup off your face. 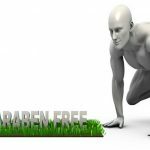 So, should you use only use gluten free deodorant and other products then? Do you have an allergy to topically-applied gluten? If so, then you should probably use only gluten-free products. How much and how many beauty products do you use? The more you use, the more the risk of ingesting gluten. What is your attitude to this risk? If the risk is tiny, are you willing to chance it? Just how sensitive are you to gluten? The more sensitive you are, the more likely the gluten in beauty products is to affect you. Do you want to just go for gluten-free products for areas that are more likely to be accidentally ingested? For example, lipstick and shampoo are easier to swallow accidentally than deodorant. 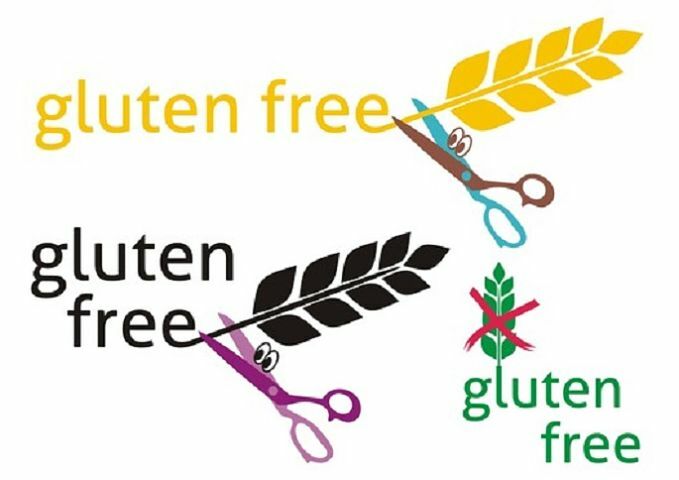 Many people aren’t willing to take the risk and do now opt to avoid products that contain gluten. And there are now many more gluten free deodorants and other products on the market than there were only a few years ago. So if you’re at all concerned about the impact of gluten in beauty products, it’s now easy to avoid them and still have a wide range of products from which to choose. If you do choose to use products containing gluten and you start to show allergy symptoms, then stop using it and see if they go away. 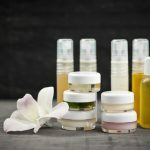 One final point is that if you do suffer from any irritation of your skin when you apply beauty products, then you should talk to your doctor.